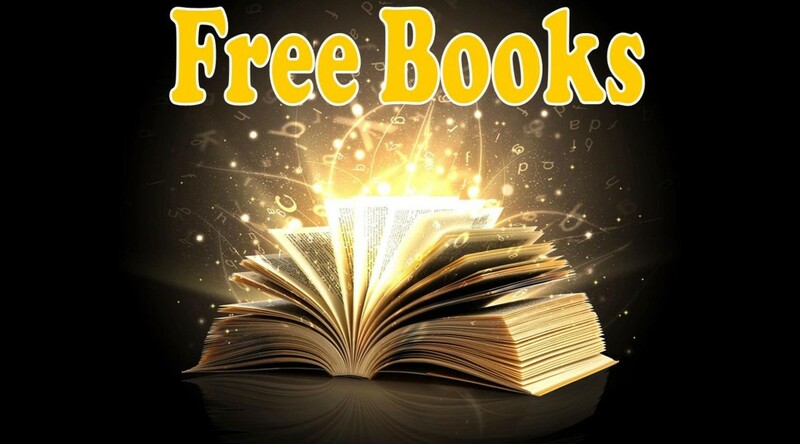 Every Month Jack is offering free digital downloads of two different books. 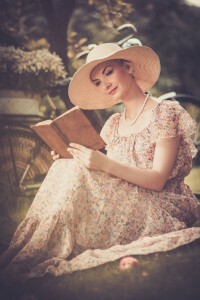 You can get them in eight formats, for Kindle, Nook, Apple, your computer etc. Click on the link below to go to the Smashwords book page and click BUY. Then put the coupon code in the box on the page that opens, and you get it for free! Jack asks that you email him when you do, or when you’ve read it, and tell him what you thought! He’ll add your email to his fan list, and you’ll get news at most once a month, of new book releases and promotions or new features on his blog. Have at it, and enjoy! They’re be two different ones next month! From the award winning author of The Shaman’s Calling, Jack has created another incredible Young Adult/Teen Adventure story filled this time with Wizards and Sorcerers! Elisa Deibleman has refused to study the arcane arts, having seen her older brother and sister struggle to fit in with ordinary teens. She wants no part of it! Unfortunately, an evil sorcerer wants all of her, intending to sacrifice her to take her life force for evil purpose. 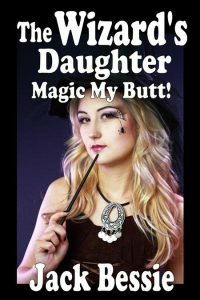 Her younger sister Missy, who’s deeply devoted to the arts, both benign and dark, and another girl in her school, a sorcerer named Tara, have to try and save her from a horrid fate! Along the way, she discovers that the boy she has a humongous crush on is not only a sorcerer’s apprentice, but the apprentice to the evil one aiming to bring about her destruction! Magic life gets convoluted and messy! Being taken by Missy and Tara to the Erisarian, the magic realm, she eventually meets an ancient sorceress named Erisini, who wishes to aid them in their battle against the evil one. Being hunted by her evil nemesis, Elisa has much reason to regret not studying her family’s wizardry! Use the coupon code to get it for free. Give one to a friend too! Beware the faeries, whose touch can change you! Megan O’Hare was a normal Irish girl, except for being cursed with having faerie hair and eyes. Teased and abused from childhood for this, she still longed to meet a faerie, or even to see the Land of Faerie. Her mother, inclined like most villagers to distrust any possible contact with the magic beings, none the less admitted to having seen one herself, which makes Megan even more determined to succeed in finding them. Advised how to find Faerie by the wife of a traveling tinker, she sets out at age fifteen to find the way, and much to her shock, not only succeeds, but ends up a prisoner of the Faerie Queen. 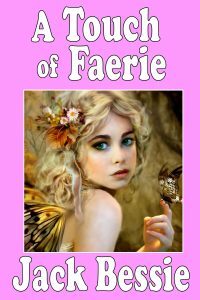 Forced to stay months in Faerie, Megan learns the ways and secrets of the faeries, before being marked by them and sent home. She finds her welcome home even less auspicious than her childhood, her new abilities terrifying in spite of their usefulness. Giving her firstborn child to the faeries, rather than letting him die, is only another offense against all the villagers consider proper. Will she ever have peace? Will she manage to come to terms with the church’s teaching, without surrendering her understanding of Faerie? And what did the Faerie Queen mean by “We will claim you, in the end”? A deep and novel exploration of love, faith and faeries. Follow link to read a sample, and to get your free copy! Be sure to tell your friends they CAN get something for nothing! If you have any trouble getting your copies, or want to tell him what you think of the books, email him!